Located at 2061 E. 4th, Saigon Restaurant & Bar is committed to adding an exciting new culinary experience to Cleveland's growing international restaurant scene. Saigon's spacious patio is open in summer. The window tables allow you to enjoy the exotic food at Saigon Restaurant & Bar while watching people strolling along the street - just like the Saigonese do. 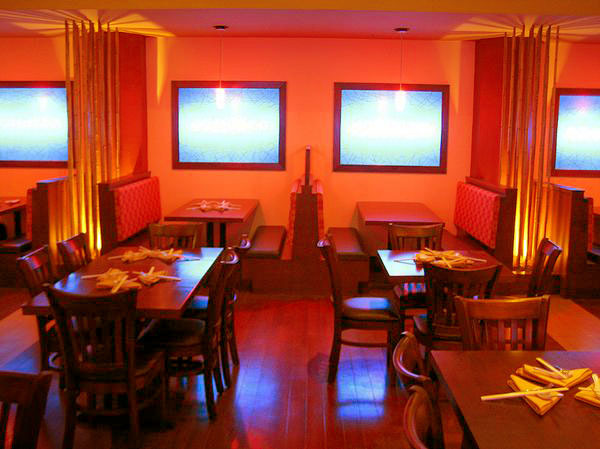 The spacious dining area can accommodate over 100 people. The style and design of Saigon Restaurant & Bar combines traditional Vietnamese art with modern architectural accents that echo the contrast between old and new, and East and West. 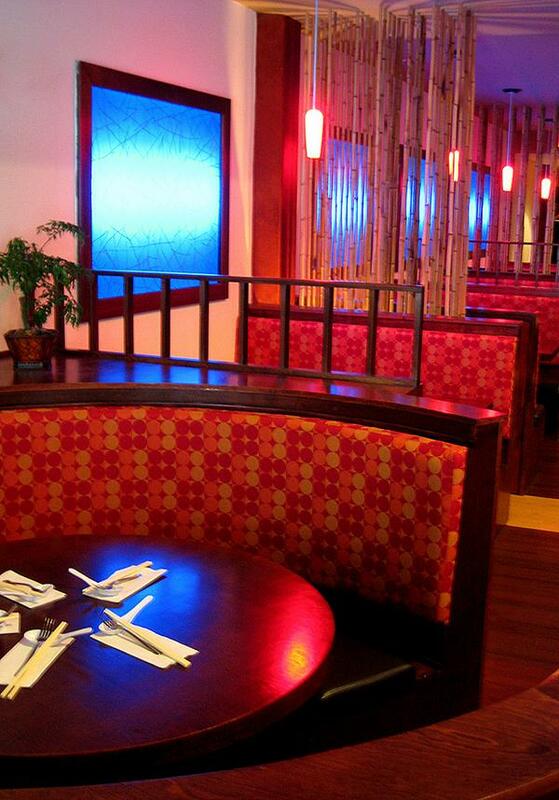 Bamboos are arranged to create unique semi-private booths. See and be seen at the window tables. The tropical atmosphere will make you feel as if you were in Vietnam. 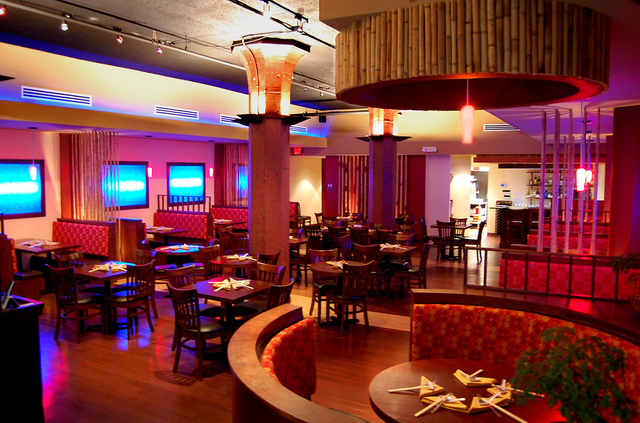 Saigon Restaurant & Bar has the right space for you to relax in a private atmosphere. 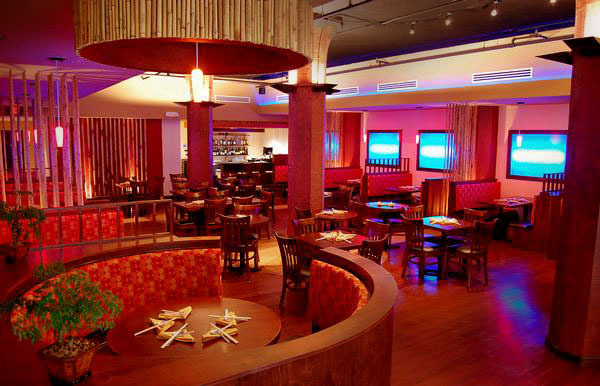 Bamboo is the main theme in Saigon Restaurant & Bar.